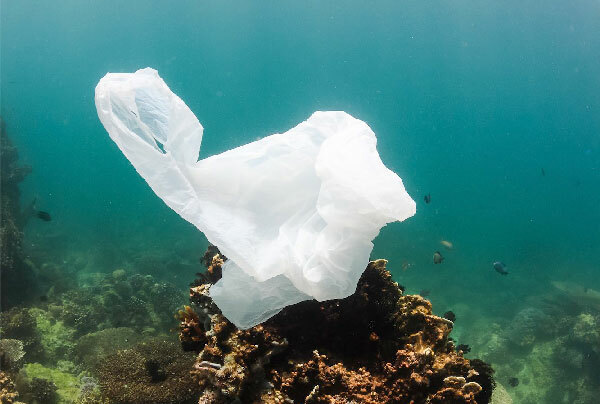 François-Michel Lambert, a Bouches-du-Rhône deputy, has published on Monday March 4th his report containing 49 measures to fight against plastic pollution. Against the climatic urgency and the numerous problems caused by the plastic pollution, the deputy, who had already written an amendment for the EGALIM law regarding the ban of some utensils made from single-use plastic, is going further today, by publishing a report on the plastic current situation. Thus, he details 49 measures to stop the plastic pollution. Although, this report is not mandated by the government, the deputy hopes that it could serve as a baseline for the future parliamentary discussions regarding the PACTE law and the law on circular economy yet to come. The first part of the report focuses on the plastic situation today in France. All steps of the life cycle are notably detailed and their environmental performance is analysed. It can nonetheless be regretted the amalgam made between biobased plastic and biodegradable plastic. Indeed, writing “biobased plastic are mostly conceived with the aim to be composted (industrial or domestic) at their end of life” is incorrect, the notions are not linked between them. It is entirely possible that a plastic is biobased but non-biodegradable (biobased PET) or that a plastic is biodegradable but is petroleum-based (PBAT). That is why a definition of the terms is necessary in order to avoid any confusion. 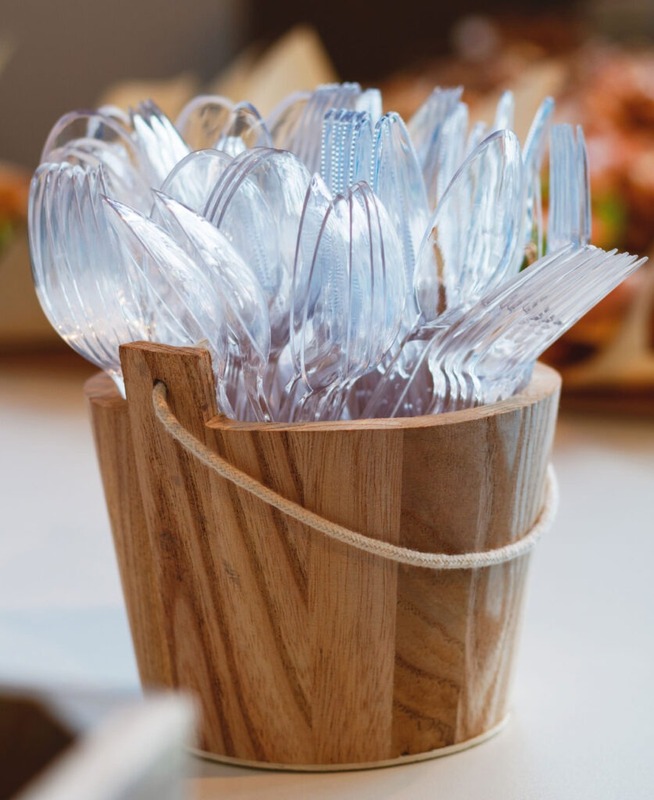 The blur around the different notions connected to the sector of biobased and /or biodegradable plastics (in other words named Bioplastics) must indeed be clarified. Moreover, the 12th proposition concerns the ban of the term biodegradable to the benefits of the terms industrial or domestic compostable. This measure appears nonetheless very (too?) restrictive, as compostability is the answer to a norm and biodegradability is a material intrinsic property. How to fight against plastic pollution? The second part of the report presents feasible solutions according different levers and scales in order to achieve the objective “zero petroleum-based plastic in 2040”. Among the main measures, the plastic national agency creation is suggested as well as the ban every five years of a new products list having a negative impact on the environment. The establishment of a tax system for the company producing, importing or putting on the French territory, raw materials that can not be recycled or composted is also highlighted. These measures incorporate all the aspects of the sector in order to stop plastic pollution: their production, their end of life, the recycling, biobased plastics, those compostable or even microplastics. However, it is not always obvious identifying which way is recommended by some measures which can be contradictory. Indeed, some propositions seems to benefit and put forward plastic from biomass with the evolution of norms to improve biobased (and those recycled) materials integration. 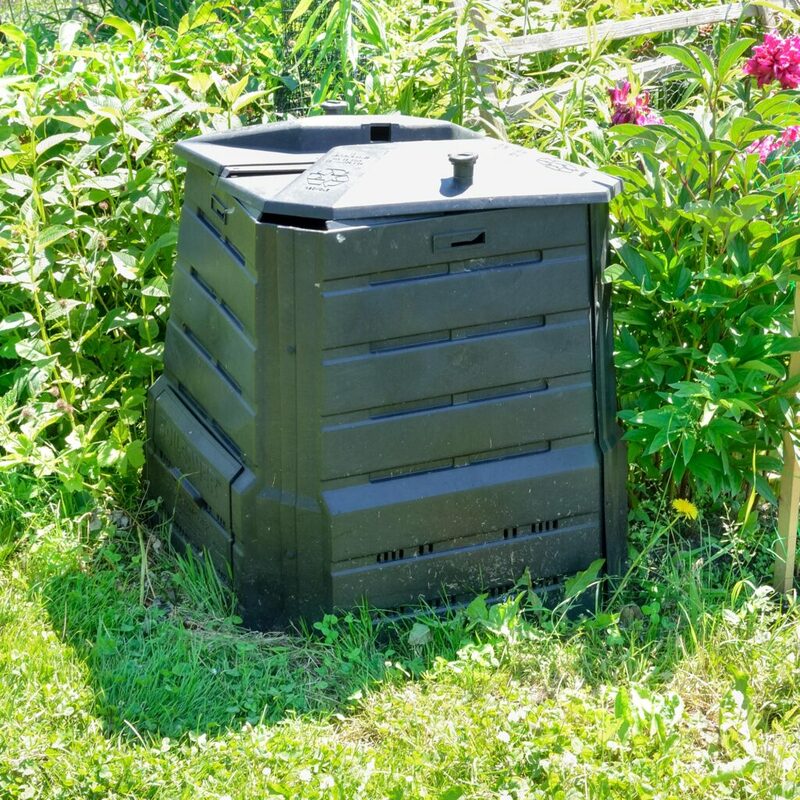 Nevertheless, others advocate the use of compostable materials with the development of a capture and treatment system for compostable materials. If both are not necessarily in competition (PLA is for example biobased and compostable), a clarification of the objectives and action levers seems important to fight the more efficiency way possible against plastic pollution. All these measures are not written with the aim to diabolise or forbid plastics but rather to put back its good use as well as its production, consumption and recovery in context. The deputy has drafted this report with the hope that it will contribute to the future law on circular economy. But also, to show that it is about time that we change our practices and our relationship to plastics. Biobased and / or biodegradable polymers appear thus as a credible alternative for numerous applications.